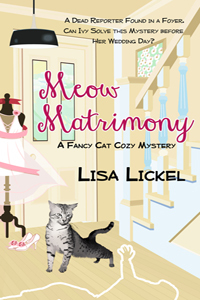 Lisa Lickel is an author and editor who lives in the rolling hills of western Wisconsin. 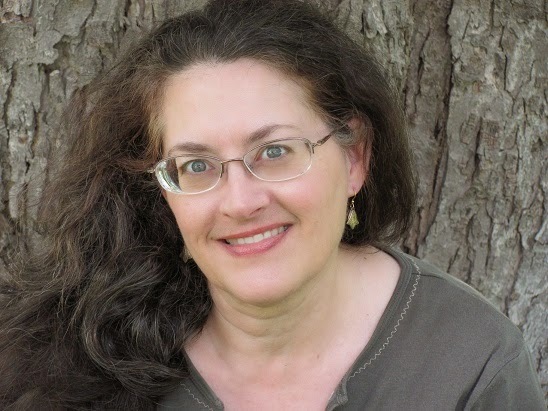 A multi-published, award-winning novelist, she also writes short stories, feature articles, and radio theater. Ever wonder what Apple Grove is like? 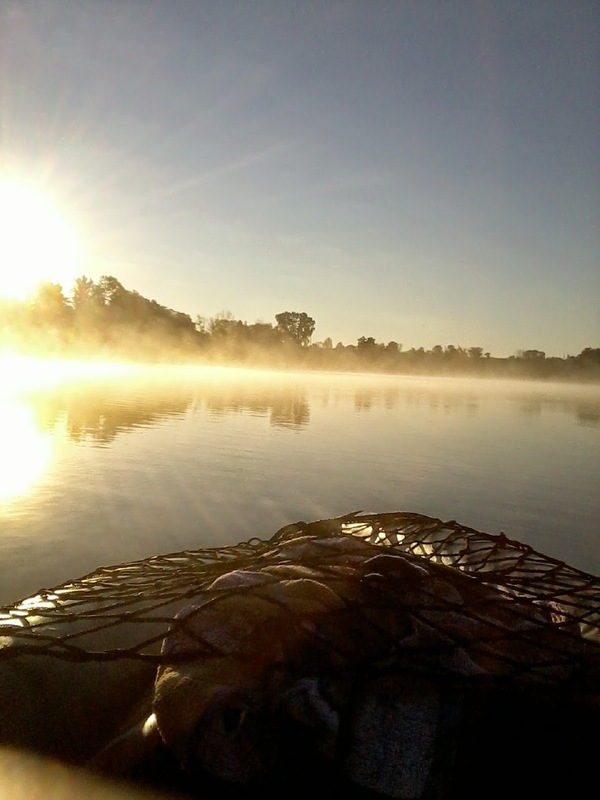 Click here for information and photos. An ideal gift book. Recommended. 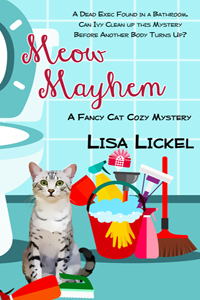 Meow Mayhem is one of several in the ‘Meow’ series, and ideal as a gift book. A far-sighted group of humans have seen disaster coming and decide to do something about preserving humanity. Hidden for over three generations, members of the program are prepared to leave earth when the time comes. An Air Force test pilot and his fiancé are crucial to success. 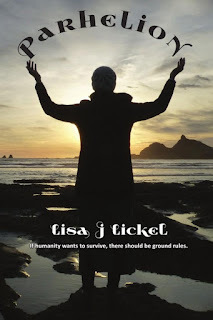 "The story blends sci-fi and romance and picks up where the first two books left off. 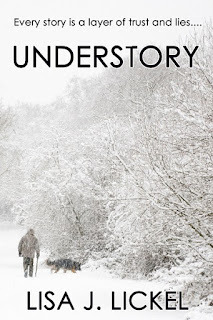 Lickel does give some backstory to help first time readers of this series understand events that occur prior to this unfolding, but you might want to read those for yourself in order to enjoy this even more." As my special gift, download and enjoy the Michels Girls Wedding Album. At last, read about, see the pictures, and listen to the music as the heroines from the Forces of Nature series finally get to the altar. Join Ann and Mark from Meander Scar, Rachel and Gervas from Centrifugal Force, and Maeve and Mark from Parhelion on their special day. If you would like an emailed copy of the PDF version, please use the "contact me" tab above to request one. First Children of Farmington - All of the First Children Books are on Audio. 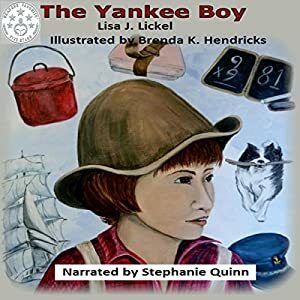 Matthew LaCraft, The Yankee Boy, a FIVE STAR READERS FAVORITE, is here, narrated by the lovely Stephanie Quinn. 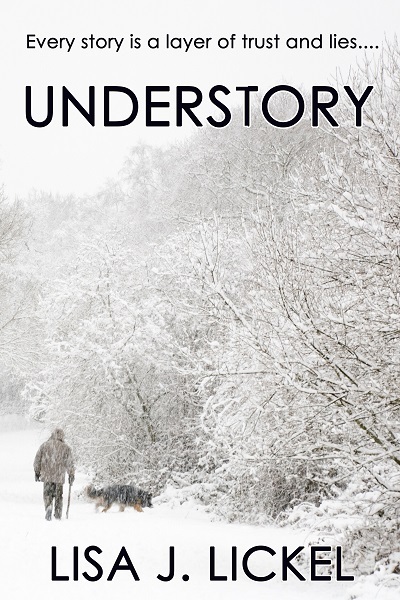 Buy on Amazon, $3.99 or less, also at iTunes books, and others.